BUILDERS!!!! *** DEVELOPMENT OPPORTUNITY!!!! 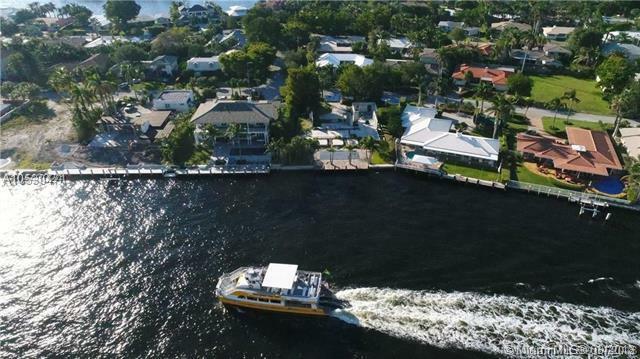 *** DIRECT INTRACOASTAL ESTATE WITH CONTINUOUS 'BOAT PARADE' ALMOST 1/2 ACRE PANORAMIC WATERWAY LOT LOCATED IN GATED & PATROLLED PRESTIGEOUS NEIGHBORHOOD OF SUNRISE INTRACOASTAL. 100' ON INSTRACOASTAL AND 185+ TO THE STREET WITH EASEMENT. EXISTING PART OF OLD HOUSE IS A TEAR DOWN AND BEING SOLD FOR LOT VALUE. 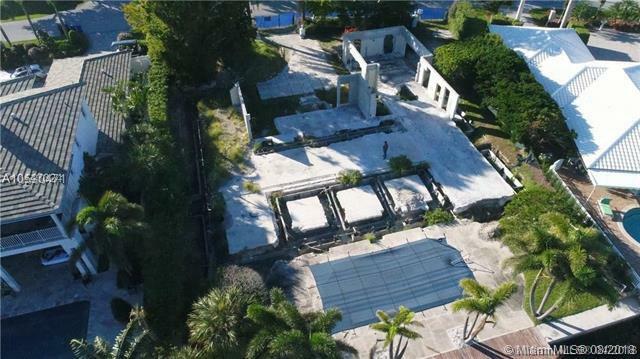 SITE CAN HANDLE $8,000,000+ SPEC HOME ESTATE. 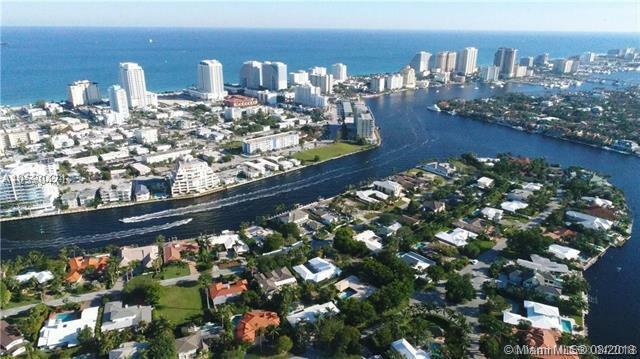 3 RECENT CLOSED SALES IN SUNRISE KEY AT OVER $1,100 SQ FT AC. FULL PLANS, RENDERINGS AND SURVERY AVAILABLE. 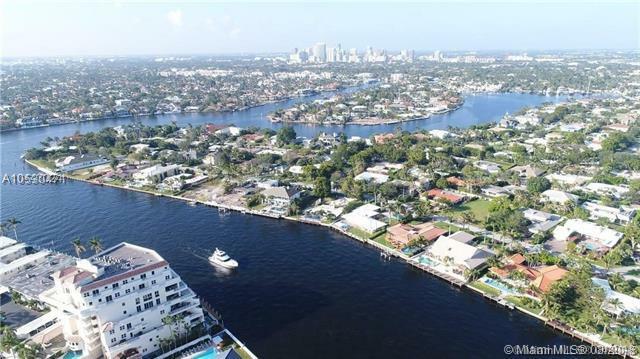 Listing courtesy of Mg Real Estate Miami, Llc..